There's no real sports thread for general purpose usage so here's one. FC Barcelona trashing Real Madrid. Lopetgui must be wishing he had a time machine like uncle Rico. 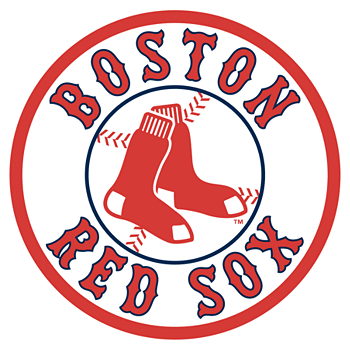 I expect the Dodgers will be on fire tonight given they face elimination... should be a good game! 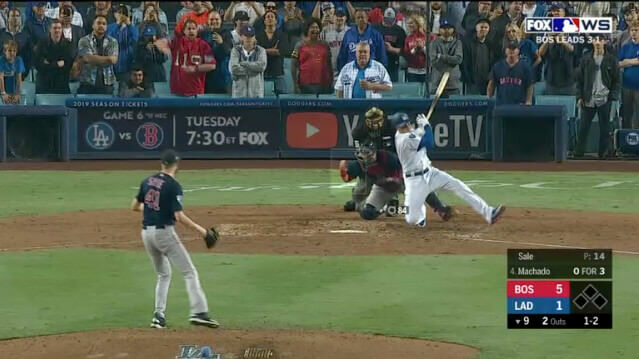 I loved watching the dirty playing, arrogant, overrated, Manny Machado fall to his knee to end the game. 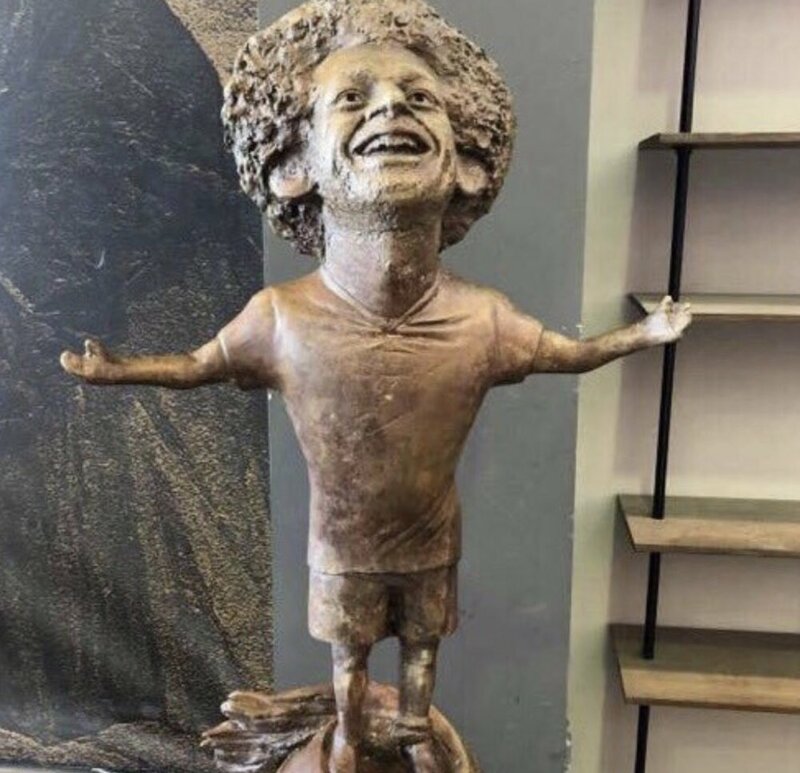 FC Liverpool's Mo Salah got a statue. 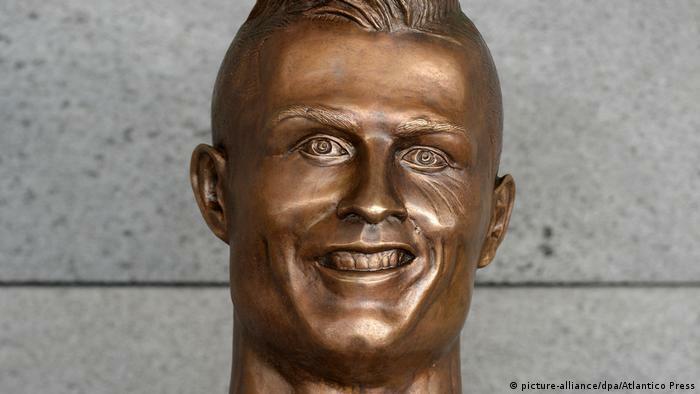 Almost as good as Ronaldo's.